The first Horned Dorsets were brought to the United States in 1885. In 1948, a dominant gene for polledness occurred resulting in Polled Dorsets which are now popular in the farm flock states. 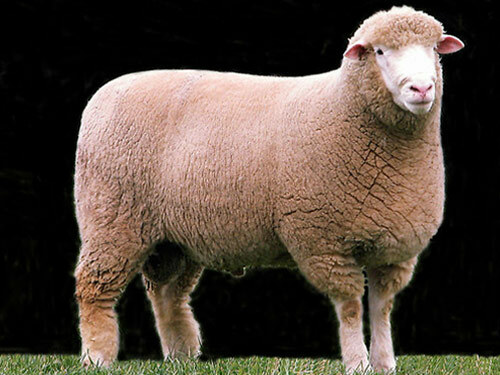 Dorset ewes are prolific, heavy milkers that produce lambs with moderate growth and maturity that yield heavy muscled carcasses.